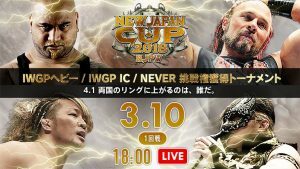 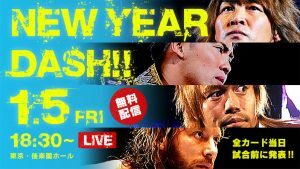 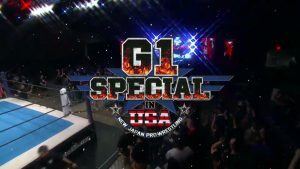 The first IWGP US Heavyweight Champ is crowned in the finale of a highly entertaining tournament, Billy Gunn challenges Hiroshi Tanahashi for the IWGP IC Title, The Young Bucks put their Jr. Heavyweight Tag Titles on the line against Roppongi Vice once again, and more on the second of two nights for NJPW in the USA. 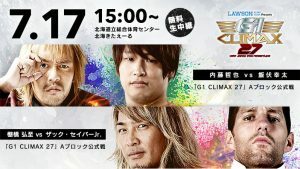 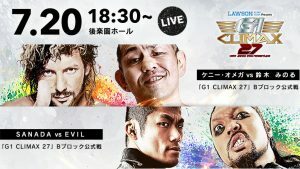 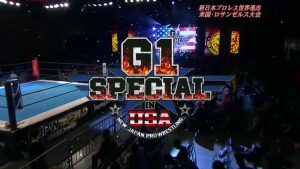 Day 1 of the G1 Special in USA shows started the IWGP US Title tournament in a great way. 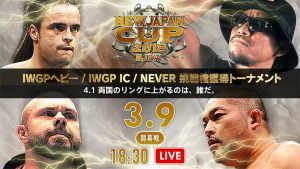 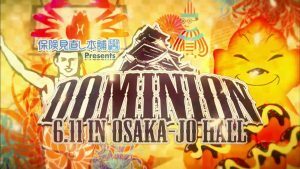 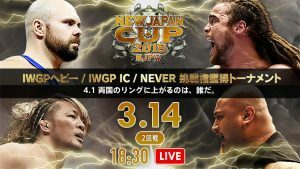 This show had some great first round matches as well as a really good IWGP Heavyweight Title match between Okada and Cody! 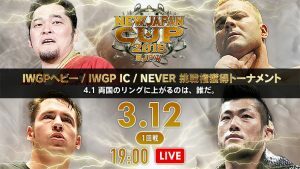 The tournament ends and a new WWE Cruiserweight champion is crowned in a fantastic conclusion to the 2016 Cruiserweight Classic. 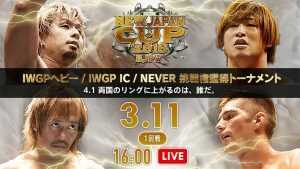 While not quite as good as the previous episode, the CWC continues to deliver great matches. 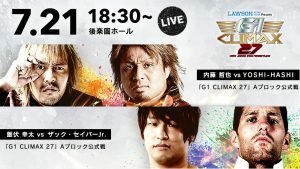 The final episode of the second round brings another set of great matches. 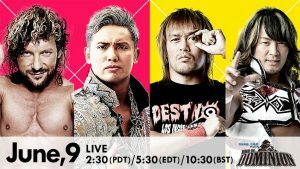 The Brian Kendrick returns to a WWE ring in one of the best matches so far against a talented young luchador, Raul Mendoza.